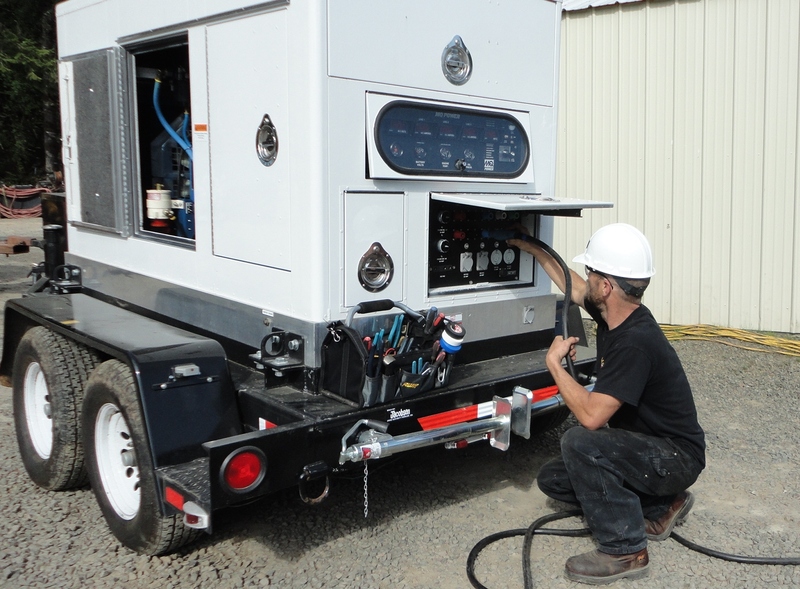 We’ve been providing generator services to Sanford, NC and the surrounding areas including Broadway, Carthage, and Southern Pines for the last two decades. And the experts on our team know that things go wrong, parts break, and just like a car or any other piece of machinery a generator won’t be working at top efficiency without routine care and maintenance. J.S. Howard is a certified partner of Briggs & Stratton but we are able to repair and maintain any make and model of generator. Does your home or place of business have a generator that requires repairs or maintenance? Many people use generators as a back-up source of energy during power outages. Generator malfunctions that occur during an outage often prove to be more than just an inconvenience. Some signs that your generator might be in need of maintenance are: Electrical components appear worn, there’s noticeable exterior damage. oil, fuel or coolant is leaking, or the generator is slow or difficult to start up. Don’t put off repair until it’s too late. If you’re generator is already experiencing operational problems, there’s a chance it might not work at all when you need it most. If you live in Sanford, NC or any of the surrounding communities in Central NC including Carthage and Southern Pines, and require an experienced electrician for any type of generator maintenance or repairs please don’t hesitate to call J.S Howard at (919)-774-1650, email us lisa.jshoward@windstream.net, or click the button below to fill out our form for a Free Estimate.